If you are looking for ways to connect your business with the residents and visitors of Summit County, the Summit Daily News has you covered. 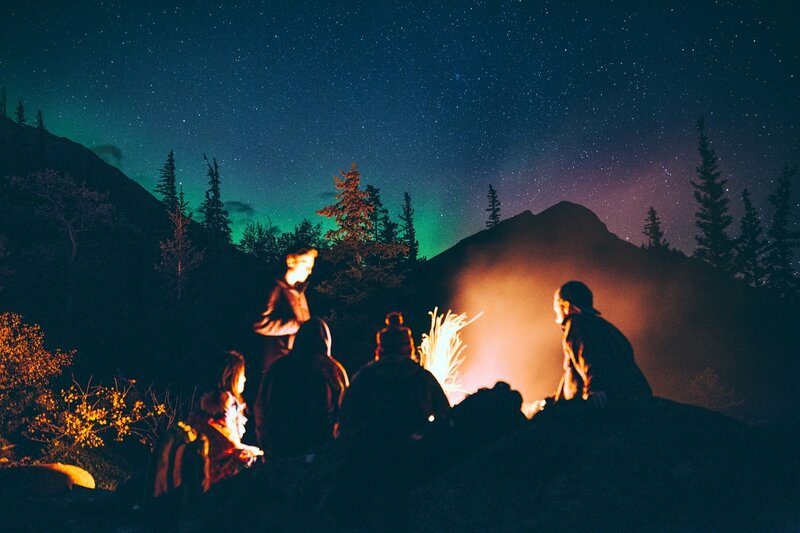 With a media mix that includes our flagship daily newspaper, we reach your targeted customer through travel magazines, social media pages, online videos, stories and more! 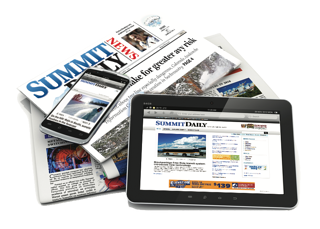 The Summit Daily News is the only print news outlet in Summit County, Colorado. The newspaper is a free, 10,000-circulation daily distributed throughout Breckenridge, Frisco, Silverthorne, Dillon, Keystone and Copper Mountain. As a free distribution newspaper the Summit Daily News has unprecedented reach into the community. Online www.summitdaily.com reaches people from across the United States and from around the world – people who enjoy skiing, golfing, shopping, theatre, gourmet food and travel. Our website also provides pertinent news and information to second homeowners, visitors and local residents. Our marketing opportunities expand beyond Summit County, CO. Please speak with one of our account managers about reaching other resorts in Colorado, Utah, Nevada and California.